Once Christmas and New Year have come and gone, January can feel like a month where not a lot happens. 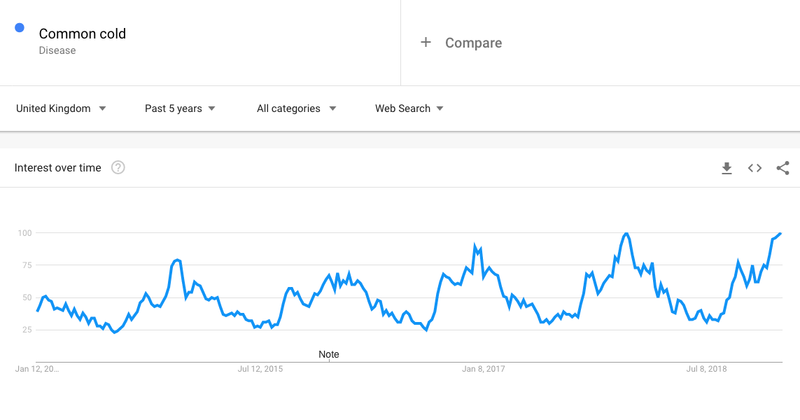 Clearly, though, there are certain subjects on our minds at this time of year, and a look at Google Trends suggests that some industries should be aware of what’s going on in the world of search traffic. The first Saturday of the year is known as ‘Sunshine Saturday’ in the UK travel industry, because it’s usually the biggest day of the year for booking holidays. January is a busy month in the sector, with people staving off the winter blues by giving themselves a break to look forward to, and it’s noticeable that as soon as Christmas is over, the TV channels are swamped with holiday adverts. 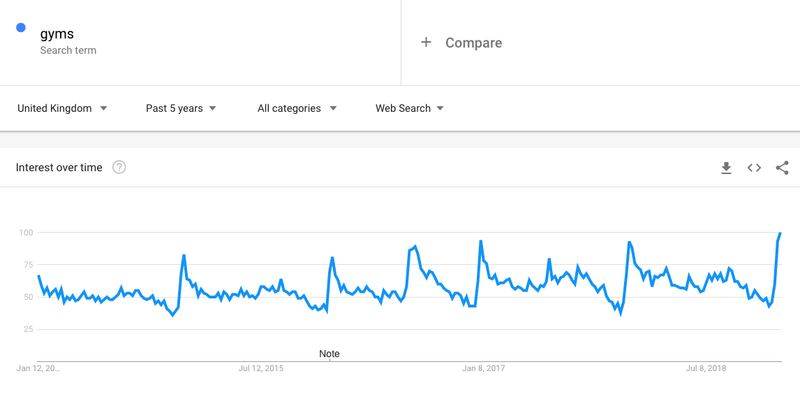 Google Trends confirms that for the last five years, UK searches for ‘holidays’ have peaked in January. 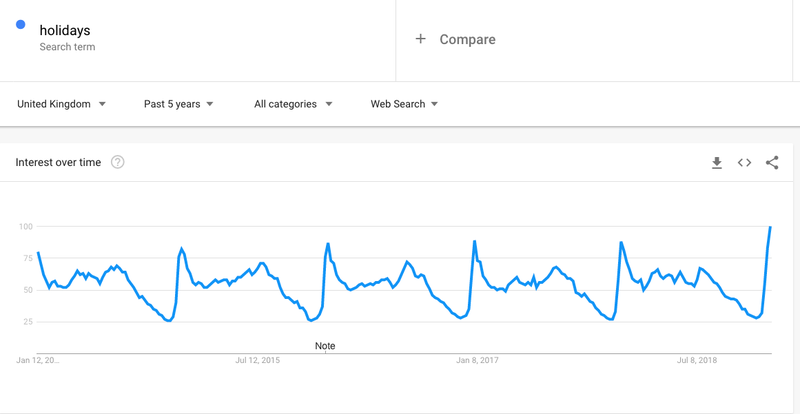 Sunshine Saturday fell on January 5 this year, but according to Trends, the Sunday after it actually saw more searches for ‘holidays’. Common New Year’s resolutions include exercising more, eating better and generally getting fitter, so it’s not surprising that so many people join or start going to a gym at the start of the year. 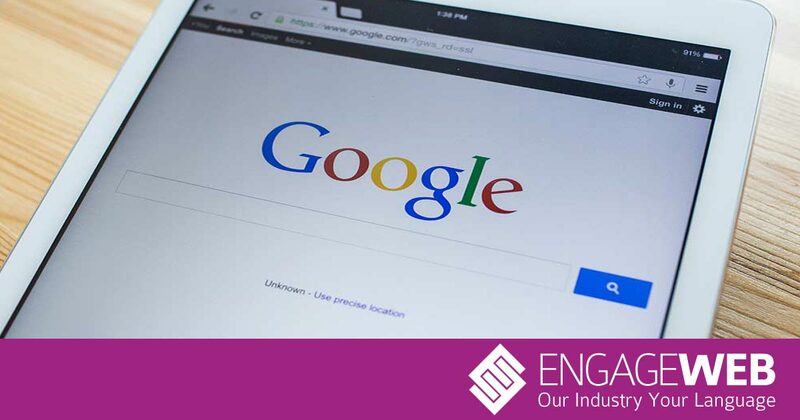 ‘Gyms’ is another word that gets Googled more at the start of the year than any other time. Sadly, it’s also commonly said that 80% of resolutions fail within the first month, which might explain why searches are much lower in February. They do sometimes see upward movement in the summer, however. If you travel a lot by public transport at this time of year, you’ve probably noticed that a lot of people seem under the weather. The letters pages of Metro, the free newspaper available at train stations and on buses, is full of people raging about sniffers and noisy nose-blowers, with opinions divided on which group is the more annoying. Inevitably, people are looking to cure or learn more about their ailment at this time of year, although the surge tends to start at the end of December and continue into January before falling in February. It seems, therefore, that January is an important time of year for those in the travel, fitness or pharmaceuticals industry. For those in these sectors, it’s worth considering what they could be doing to take advantage of these trends, such as increasing their social media activity and running seasonally relevant blogs.